LTC/USD nearly doubled its value since the beginning of the year. The coin may enter a short-term correction. 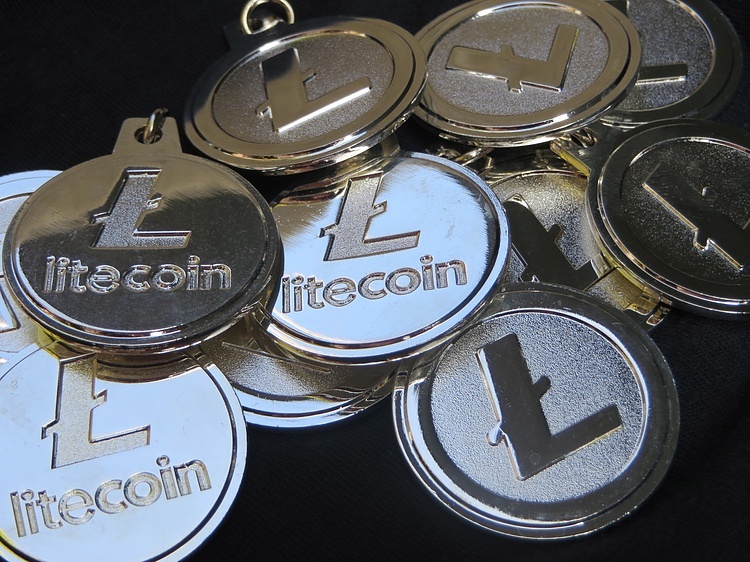 Litecoin (LTC), now the fourth largest coin, has grown by 2% in recent 24 hours to trade at $60.57 at the time of writing. LTC/USD has doubled its value since the beginning of the year and became one of the best performing coins out of top-20. If the situation does not change drastically, LTC will have its third green month in a row for the first time since mid-2017. Looking technically, LTC/USD smashed above DMA200, DMA100 and DMA50 and settled well above critical $60.00 handle creating a positive technical picture. However, while the long0term trend trend looks upwards, traders should take caution as the price is ripe for correction with the ultimate goal at the congestion area $50.00 followed by DMA50 currently at $47.89. On the upside, the next resistance comes at $69.00 with SMA50 weekly located on approach and psychological $70.00. Though, considering that daily RSI is starting to reverse from the overbought territory, the upside looks less likely at this stage.